ľm wondering why there is no snow outside. 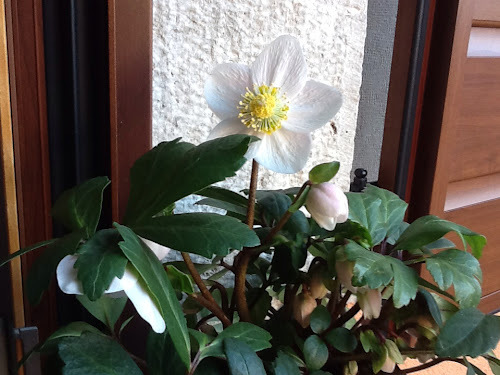 Why it's like early spring? But I don`t really care. 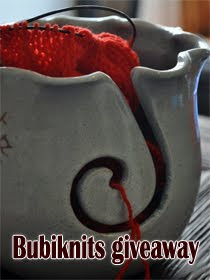 What I`m looking at is the knitting bowl Bubiknits offers as a giveaway. Right now that`s all I can manage to do from my Ipad. This afternoon I`ll try to post her banner, but you can already have a look at her nice blog and at her even nicer giveaway.